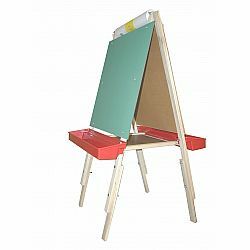 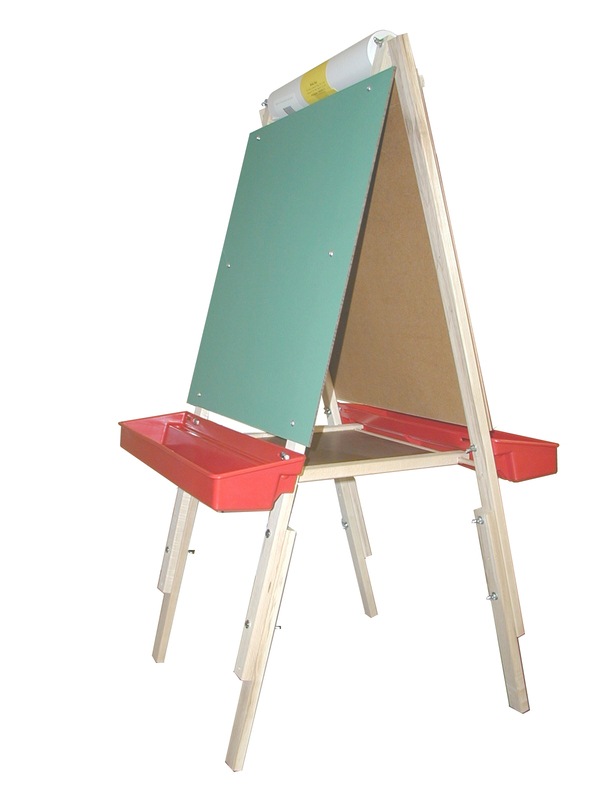 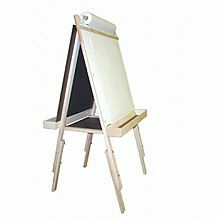 Transform your Beka Ultimate Easel into and Adjustable Easel with the addition of this Extension Leg Kit. 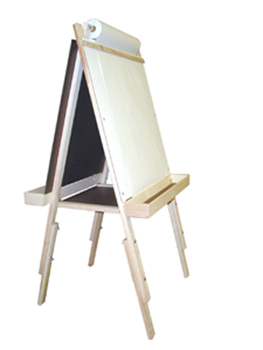 Four hard maple leg extensions come with hardware that allows you to attach these parts to Ultimate Easel legs. 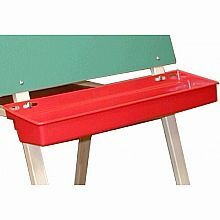 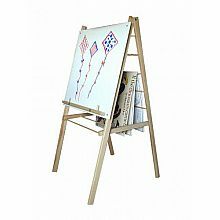 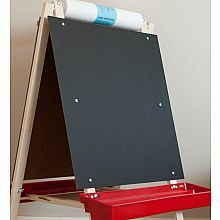 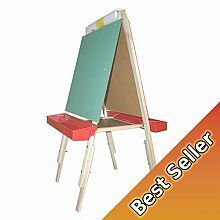 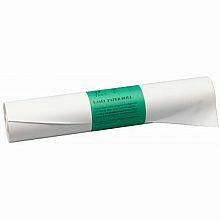 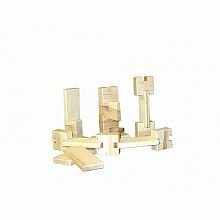 Choose various easel heights up to 53-1/2". 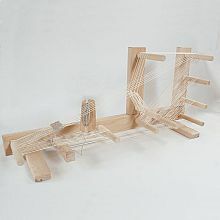 Natural hard maple leg extensions.